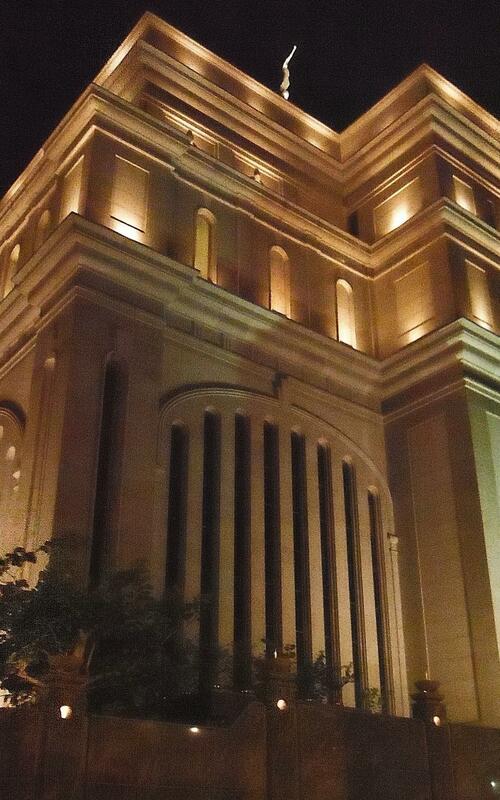 The temple will be closed for extensive renovation. 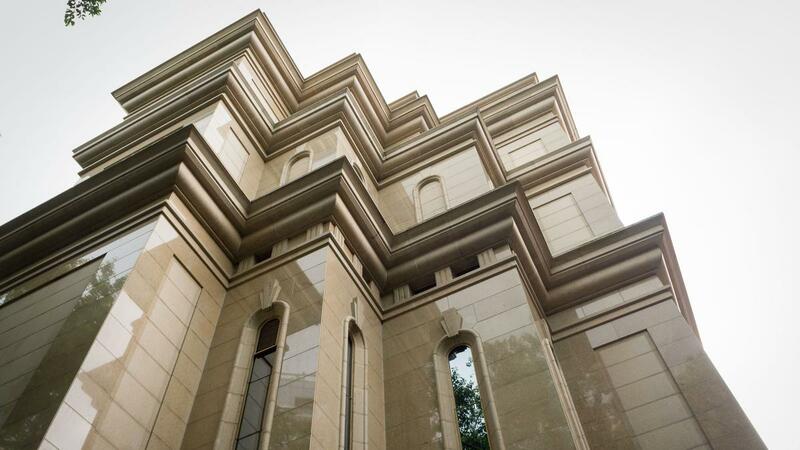 While the temple is being renovated, members are encouraged to attend other temples, as circumstances permit, and to daily live their lives worthy to attend. 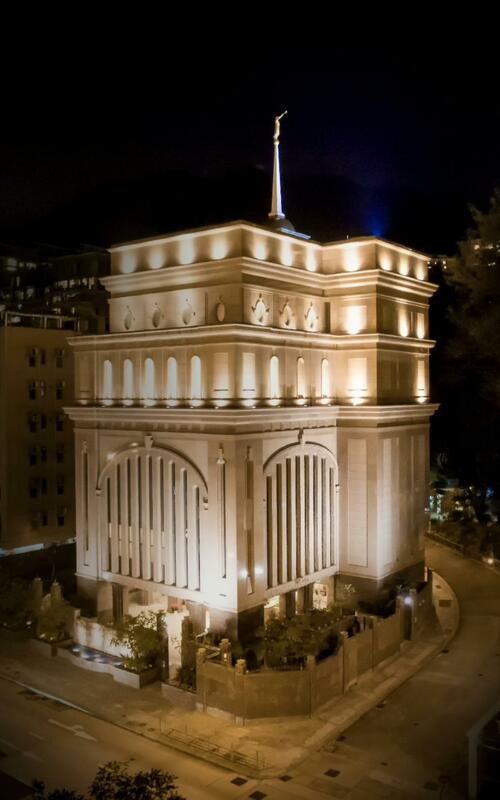 When finished, the renovated temple will again bless the lives of members throughout the area. 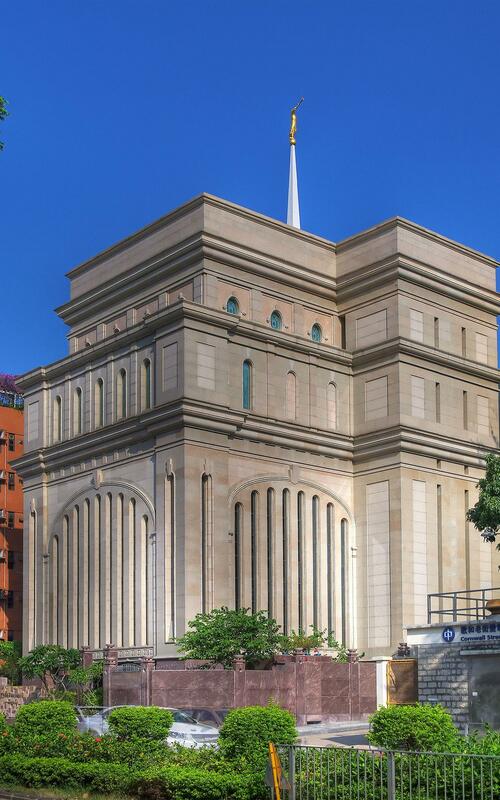 Members of the Church consider temples to be the “house of the Lord,” the most sacred places on earth where the all-important and crowning blessings of membership are available. 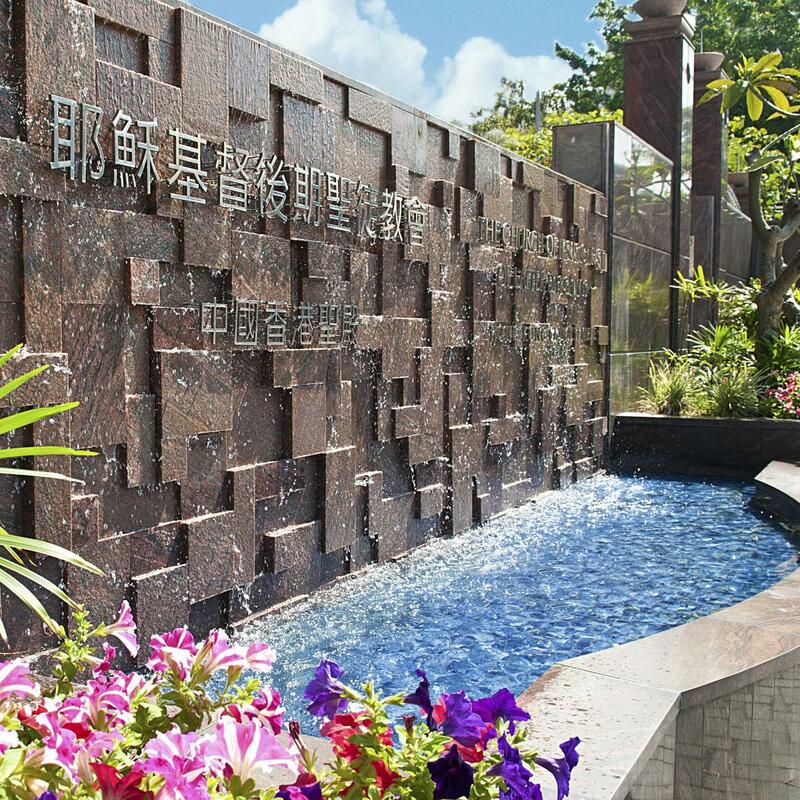 Unlike meetinghouses, where Sabbath worship and weekly activities take place, temples are open throughout the week and closed on Sundays. 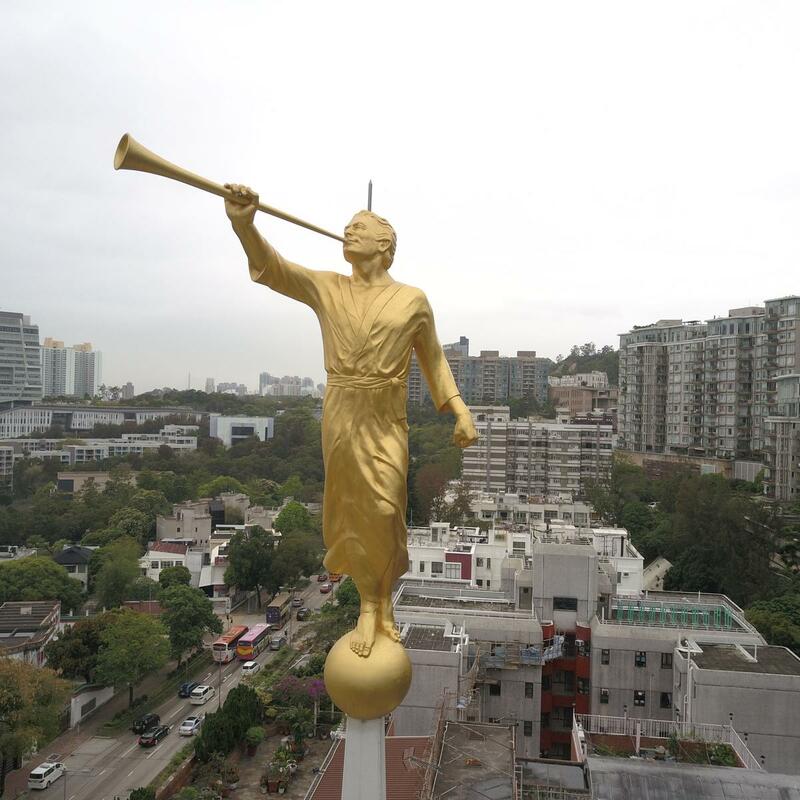 To learn more about the Hong Kong China Temple, please click here.